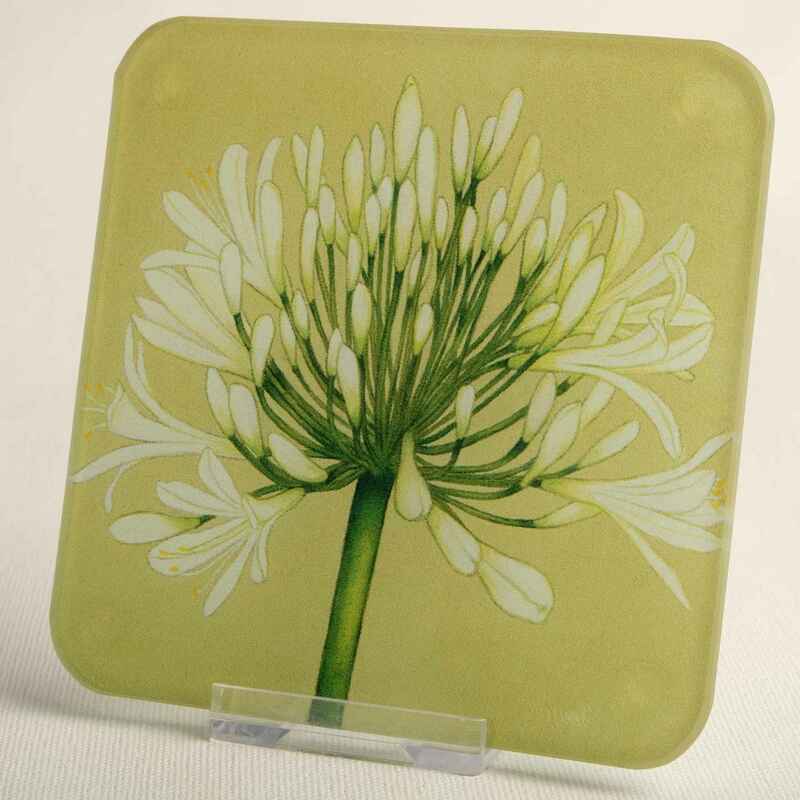 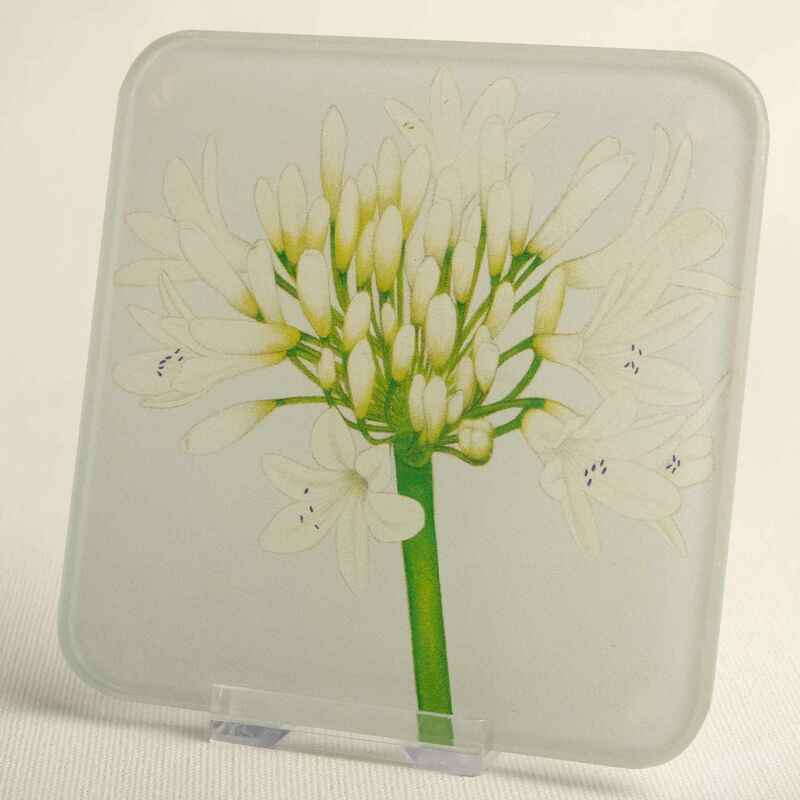 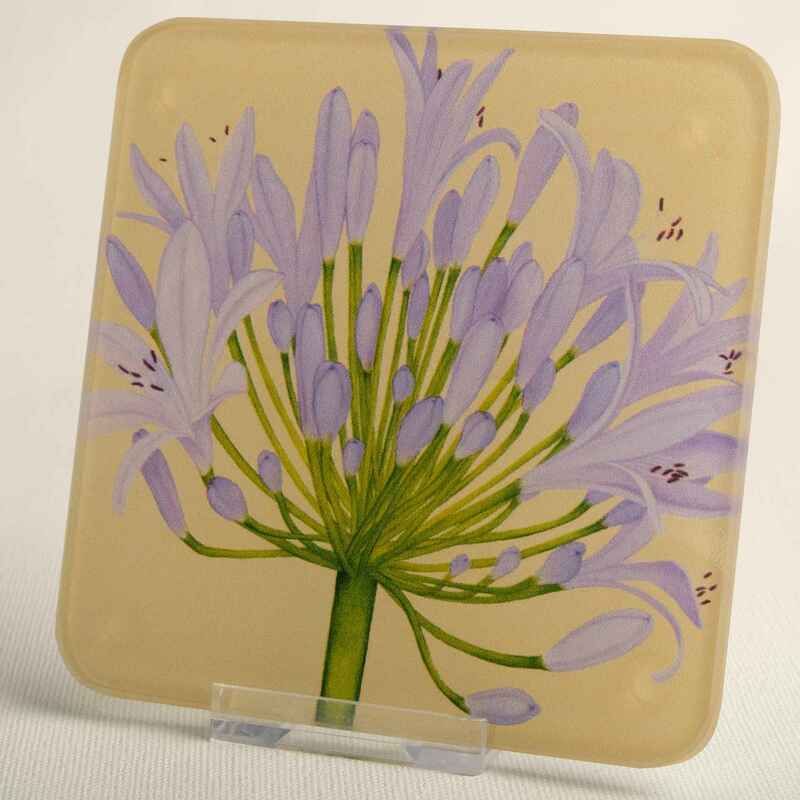 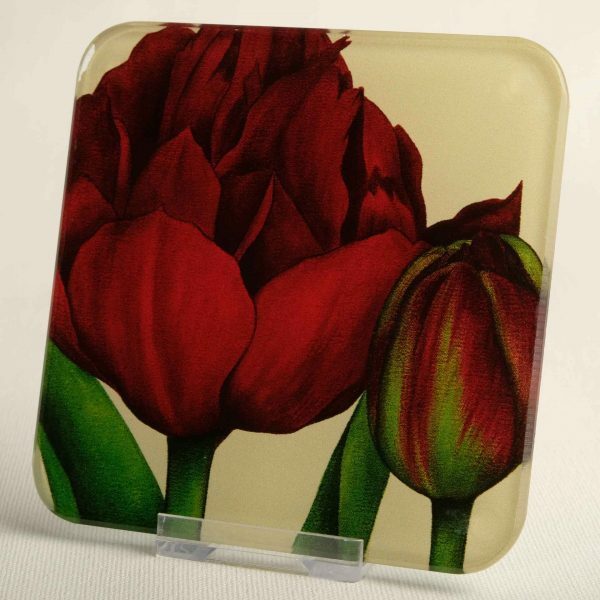 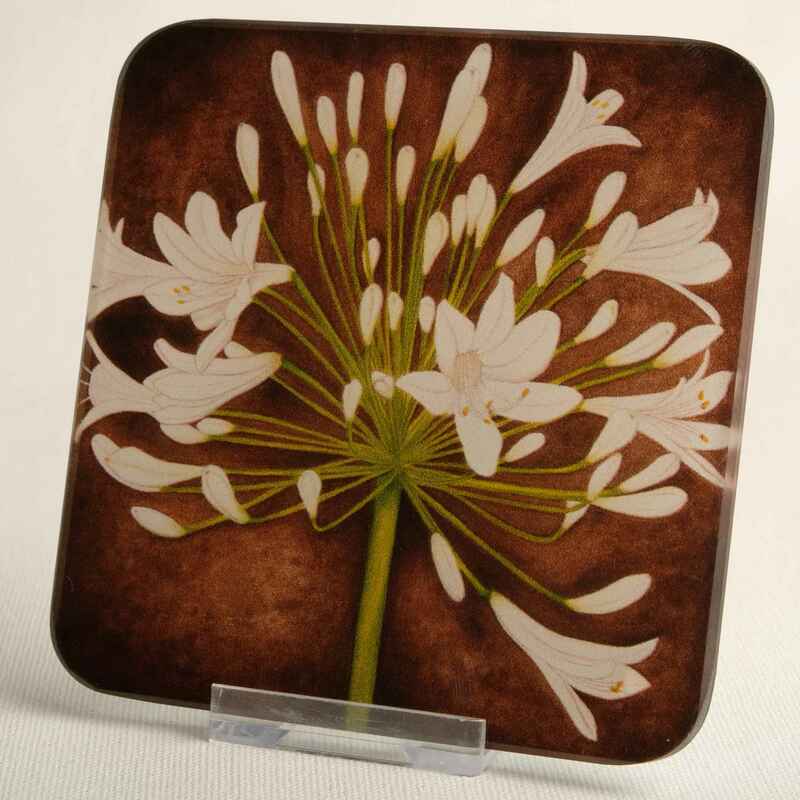 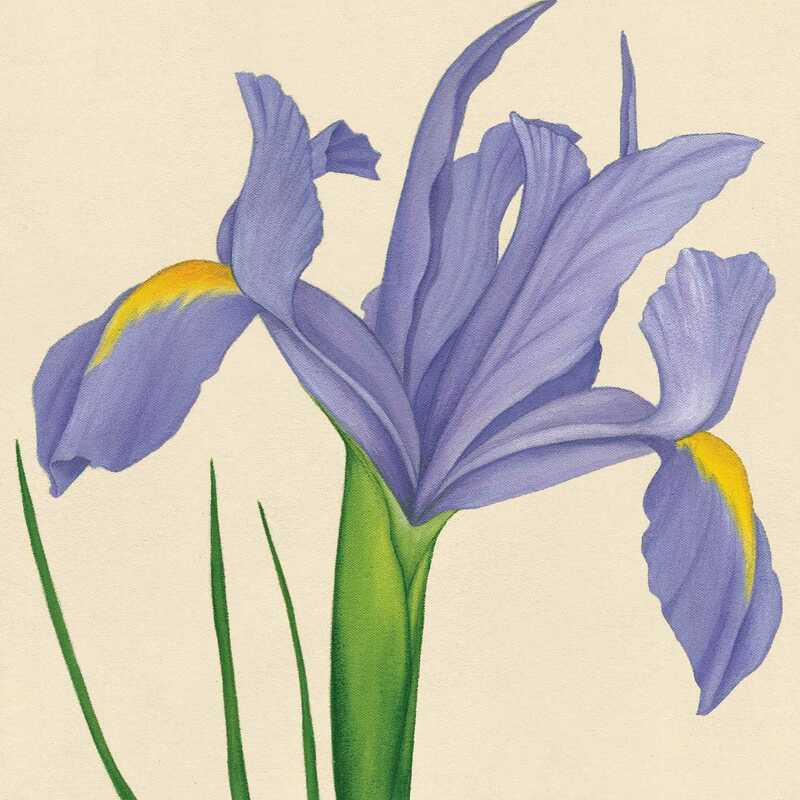 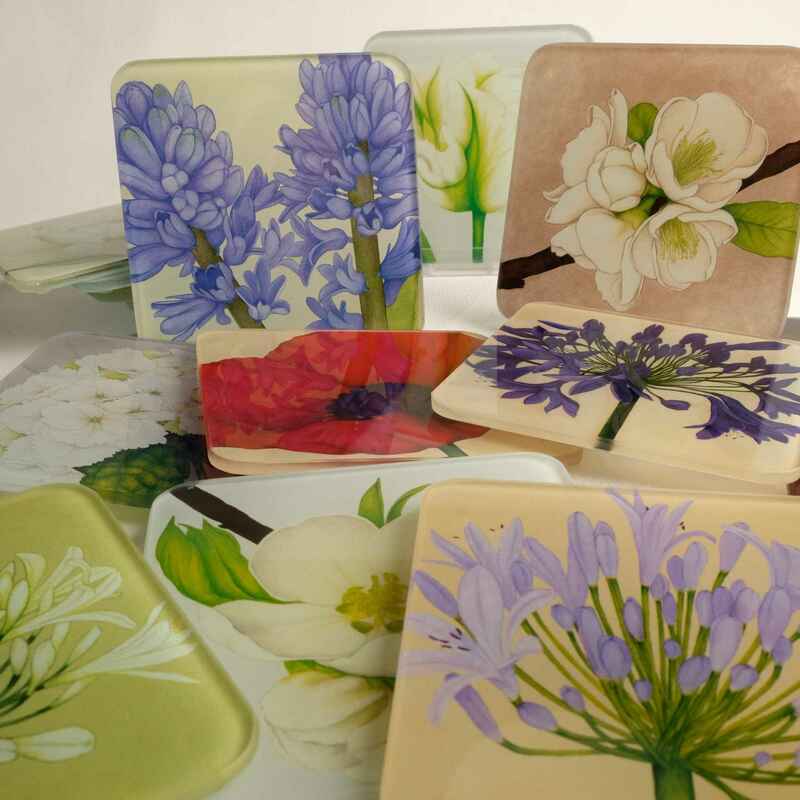 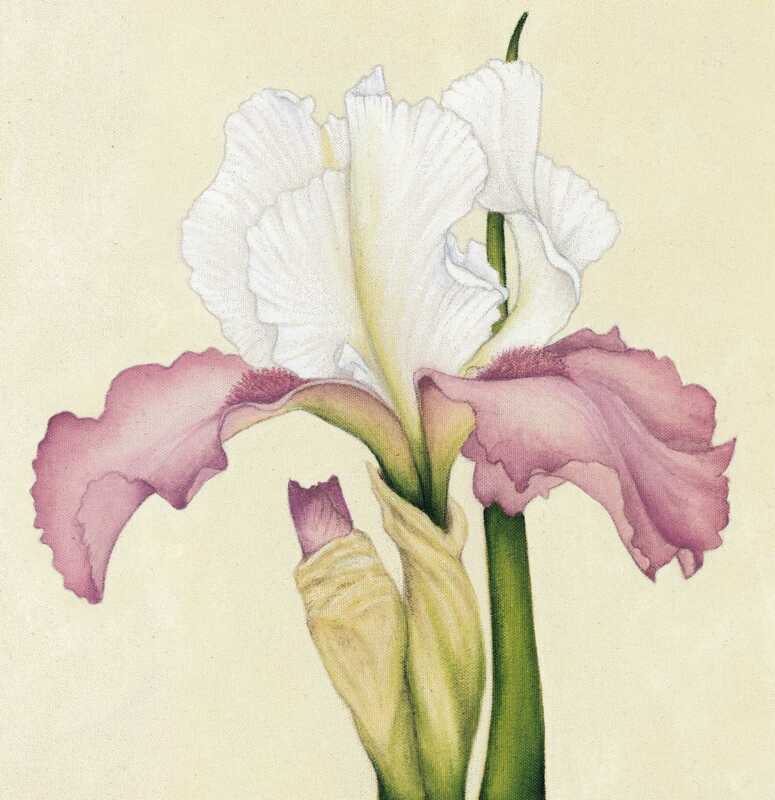 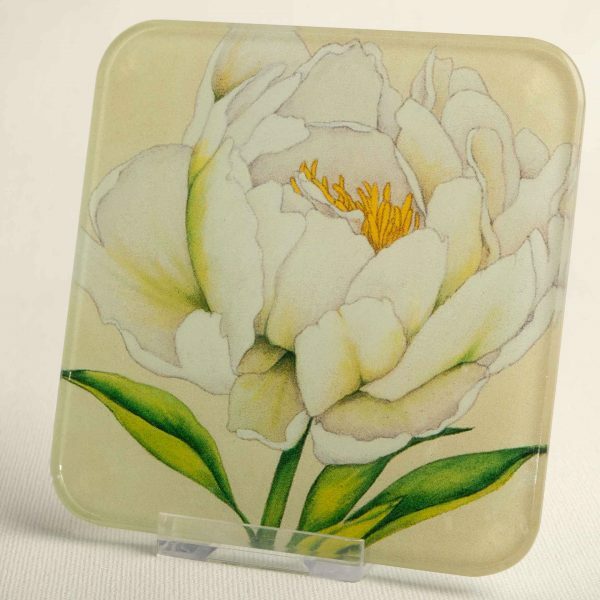 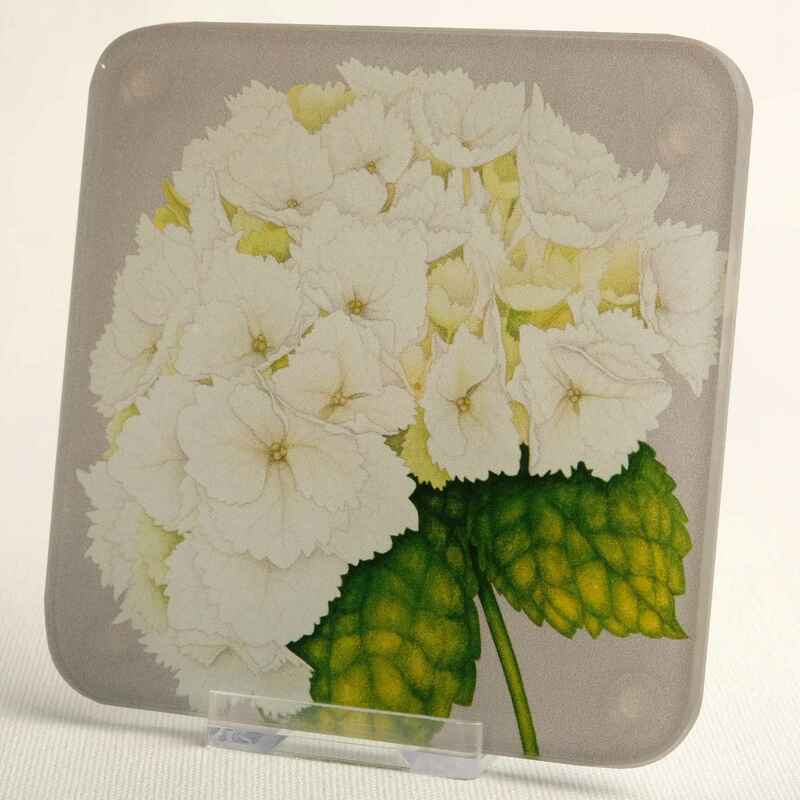 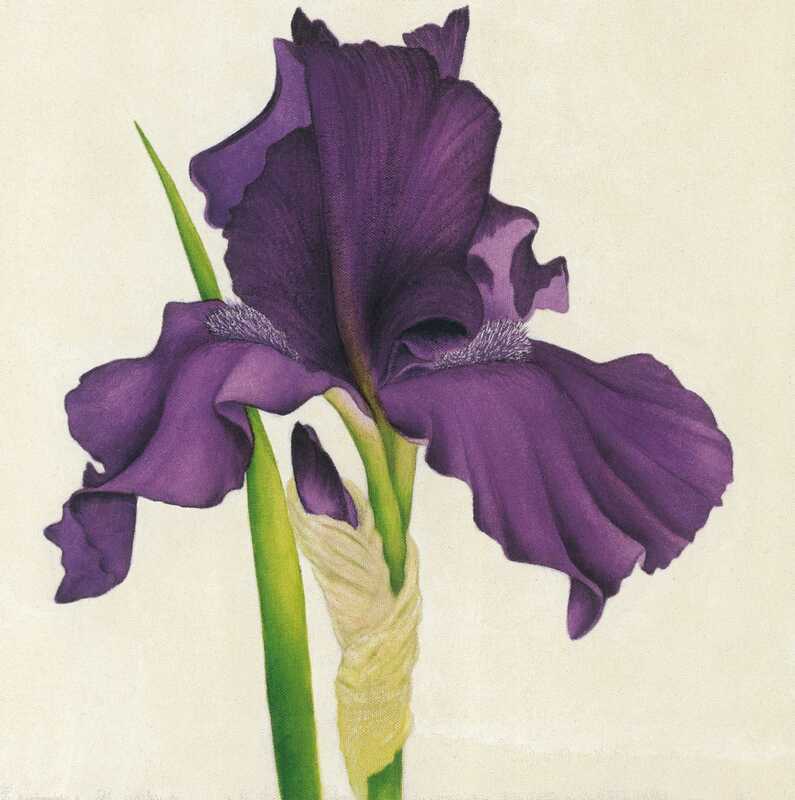 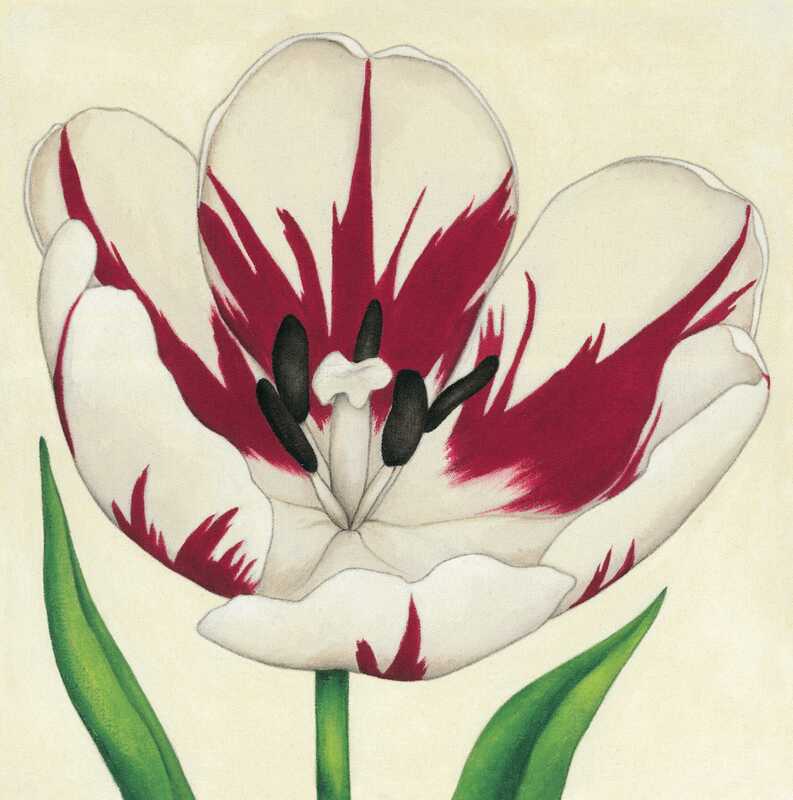 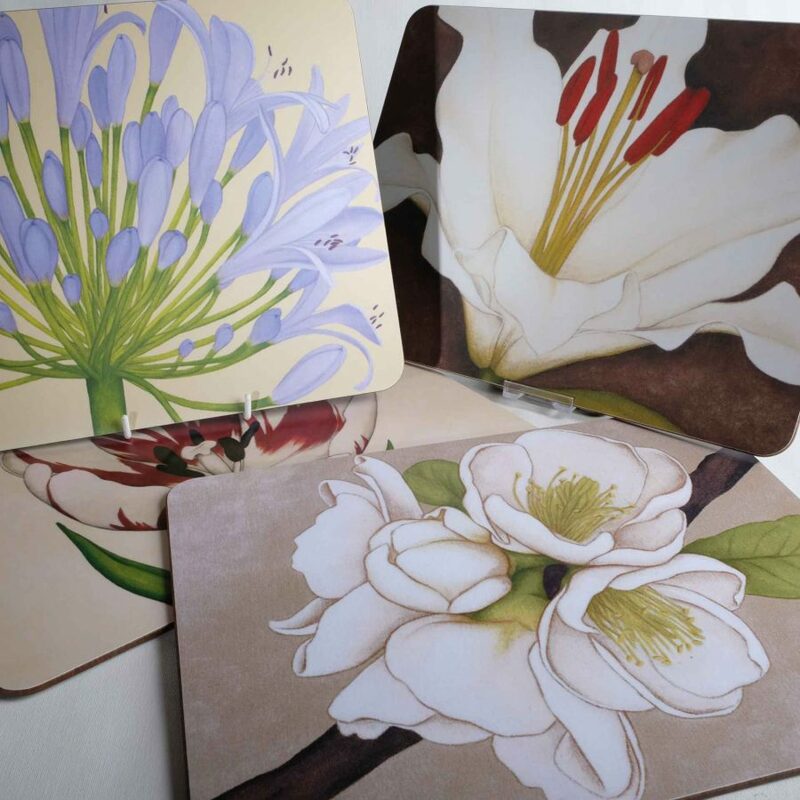 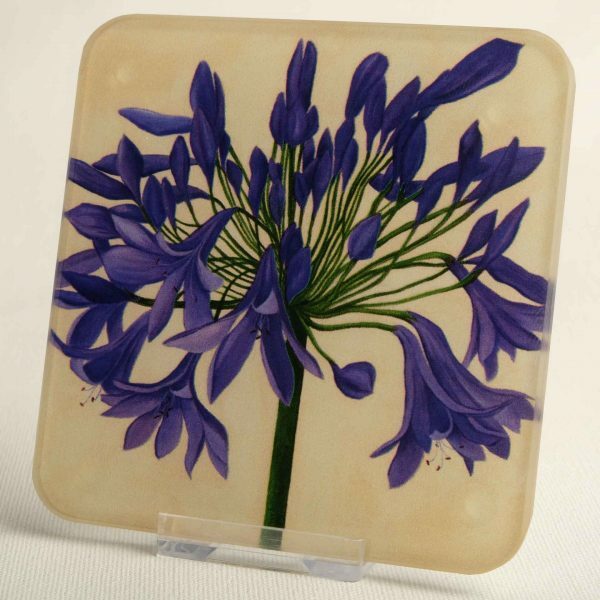 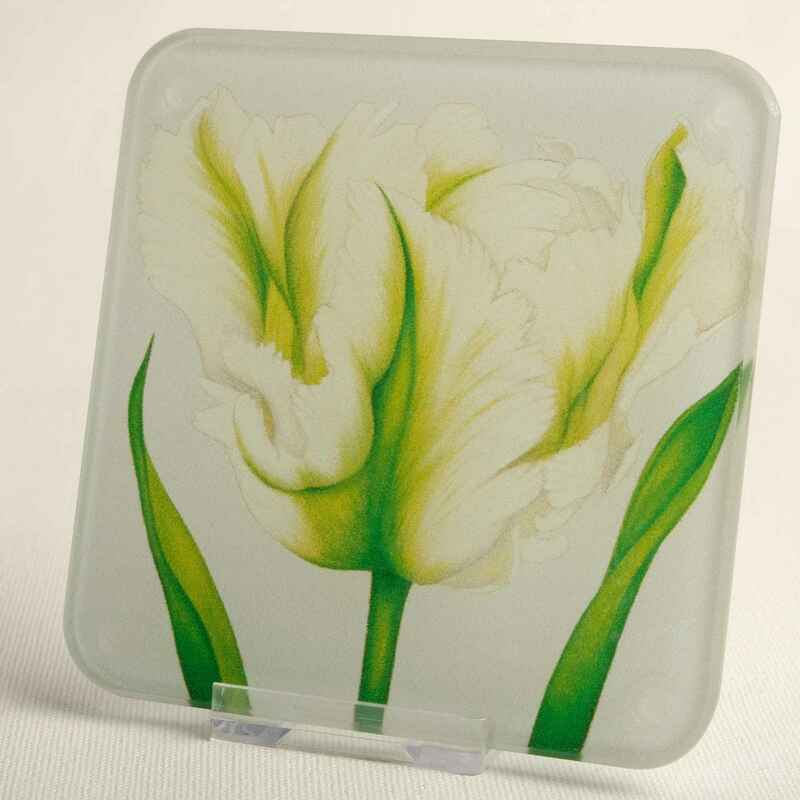 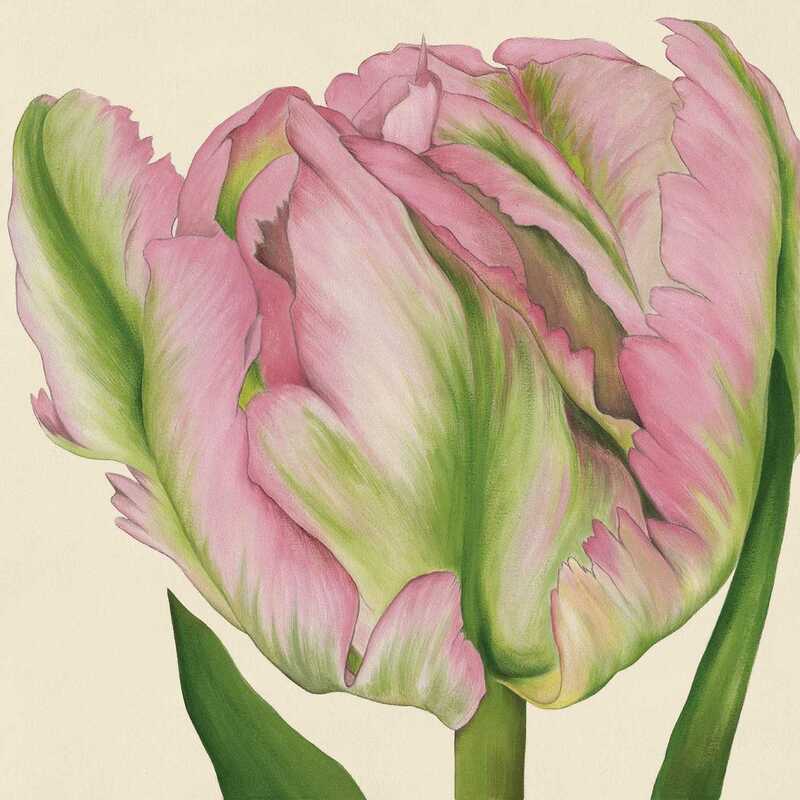 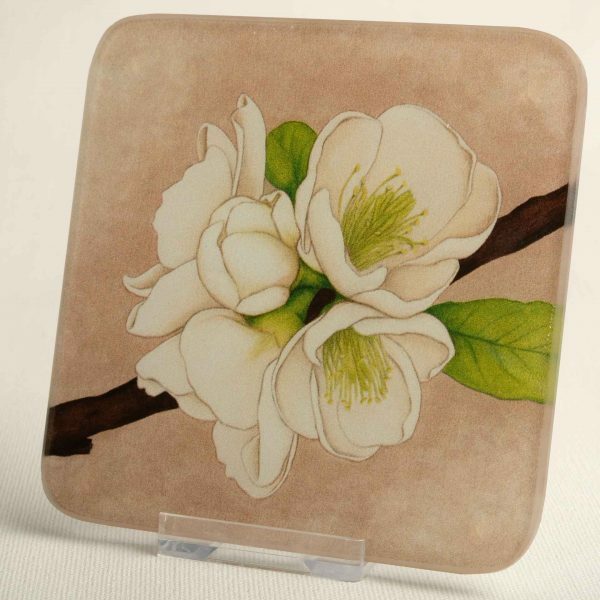 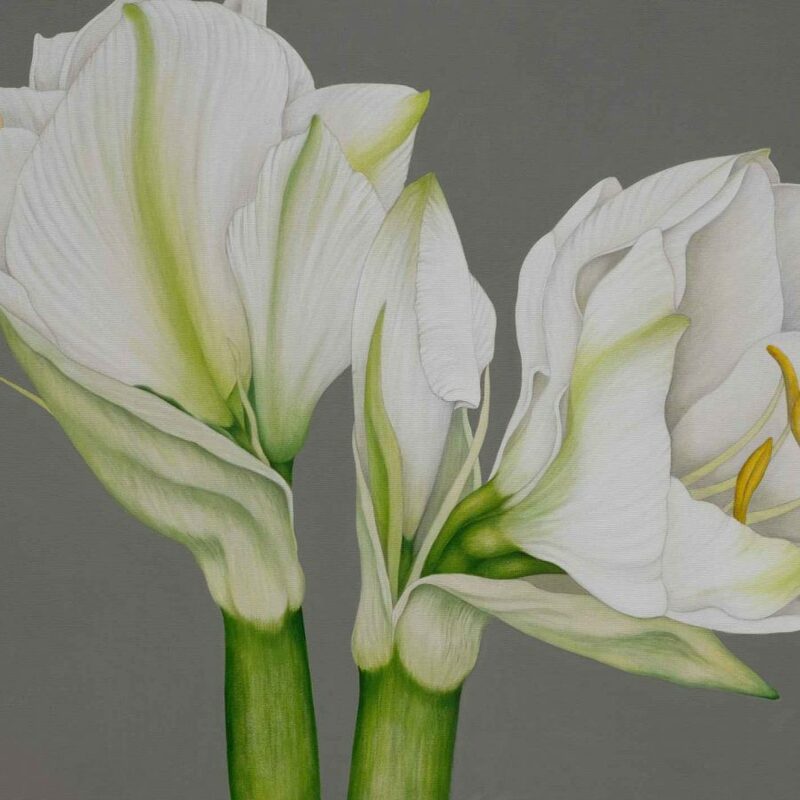 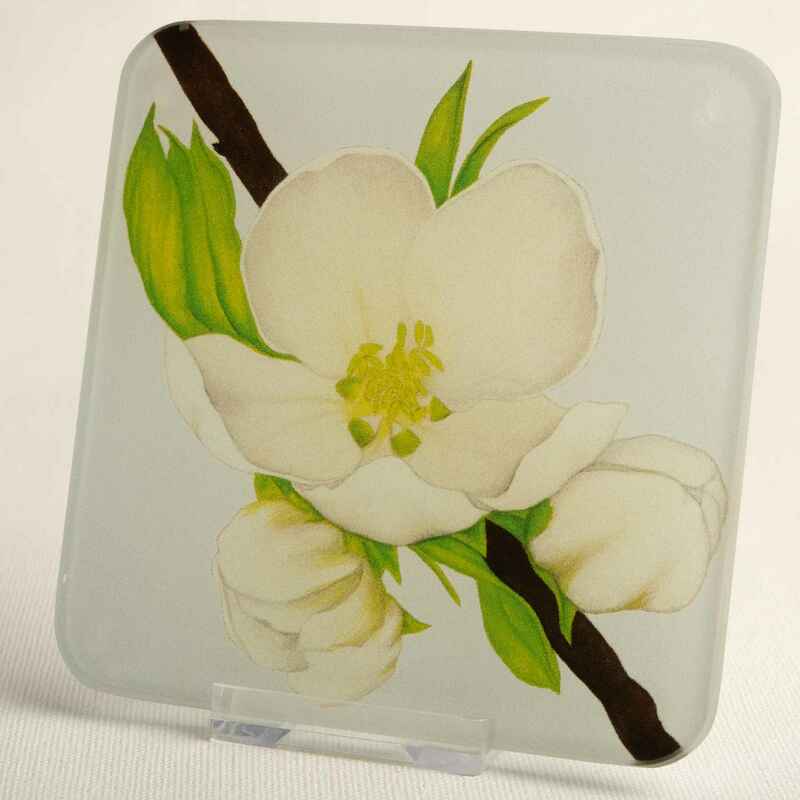 Protect your surfaces with our lovely translucent flower designs on a square glass coaster. 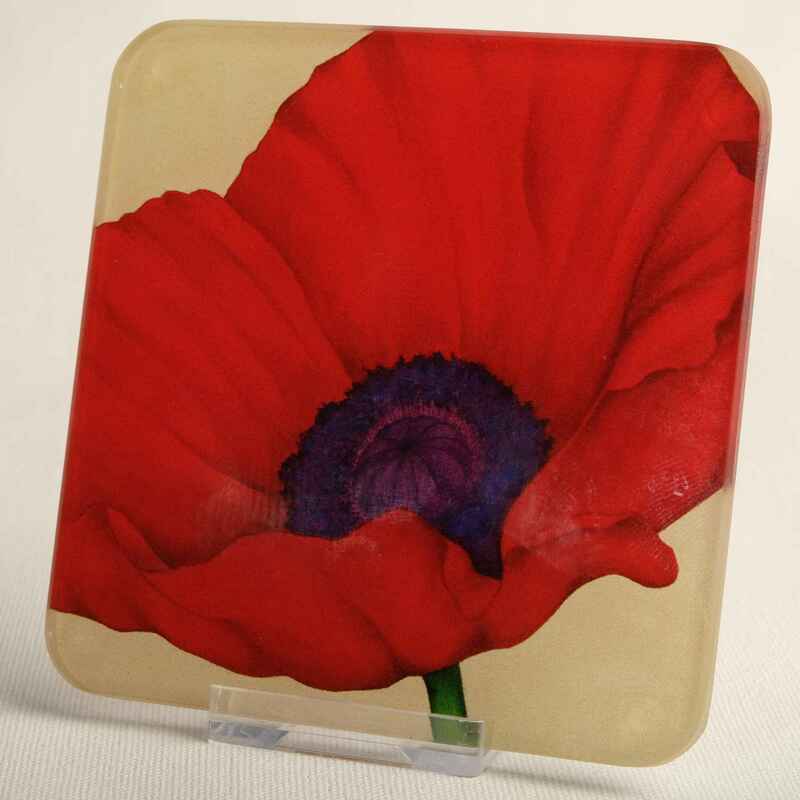 Our 100 x 100 mm coasters are made in the UK from recycled glass and feature small grip pad feet on the back to protect your surfaces. 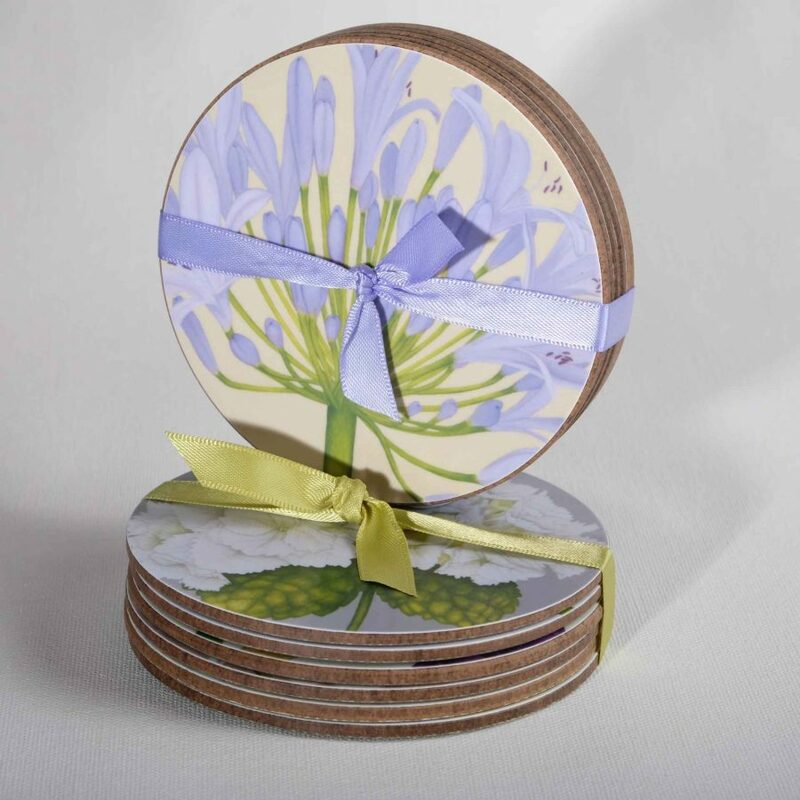 I always suggest that you mix or match to make the perfect set for you.